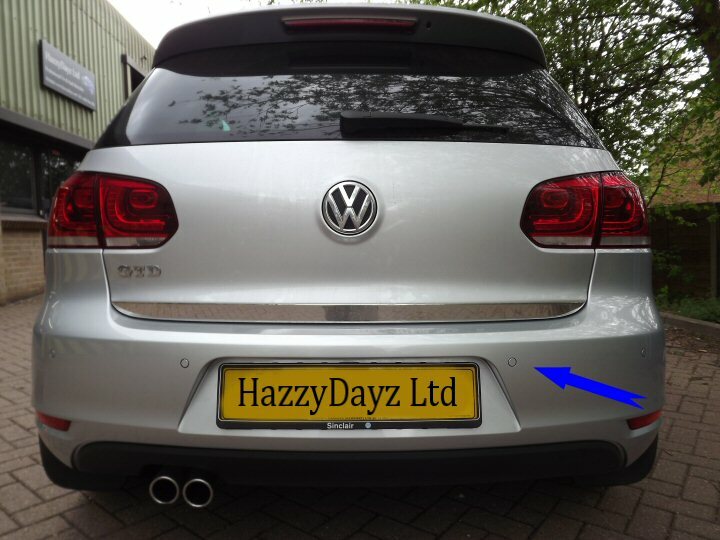 This is for the supply and fitment of the Genuine Vw Front and Rear Optical Parking Sensors. This upgrade is available for most models with suitable head unit fitted. We also offer front sensors as an add on to factory fitted rear sensors or only the rear sensors, please select option required below. Please note: We can only offer this service if the vehicle is brought to our workshop in Markyate. Installation takes approx 4-8 hours depending on exact model and requirements. * Professionally Sprayed to factory standards. 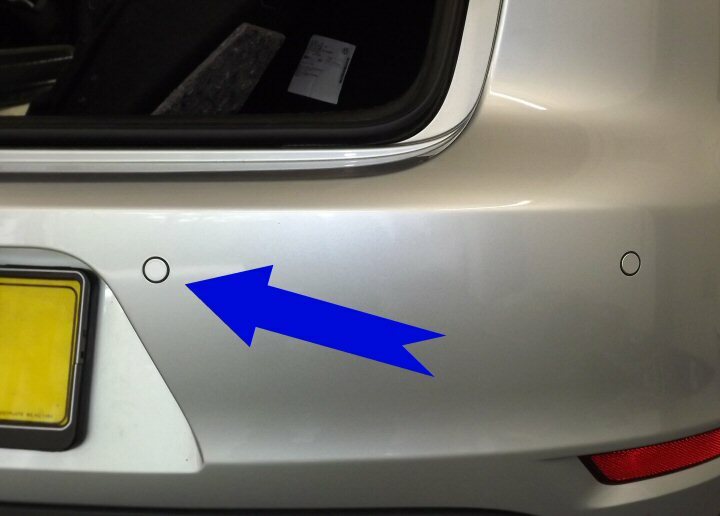 * Perfect Holes made in bumper with Genuine Vw punch tool. (Same as factory standards). * Professional Installation and Coding. * Optical Display on Genuine Vw head unit. (Requires RNS-510, RNS-315, RNS-310, RCD-510, RCD310). * Parking Button fitted to dash (model specific and front sensors only). * 2 Year warranty on parts and labour. Please note: The Vw Amarok 2H requires a replacement rear bumper, this is due to it being either chrome or metal. If required please select this option below. Above: Optical Display on RNS-510. 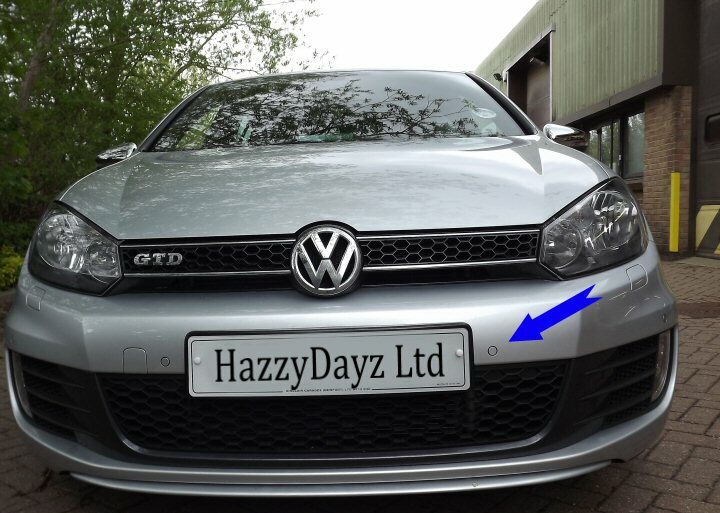 Above: Genuine Vw Front Flush Mounted Sensors. Above: Genuine Vw Flush Mounted Rear Sensors. 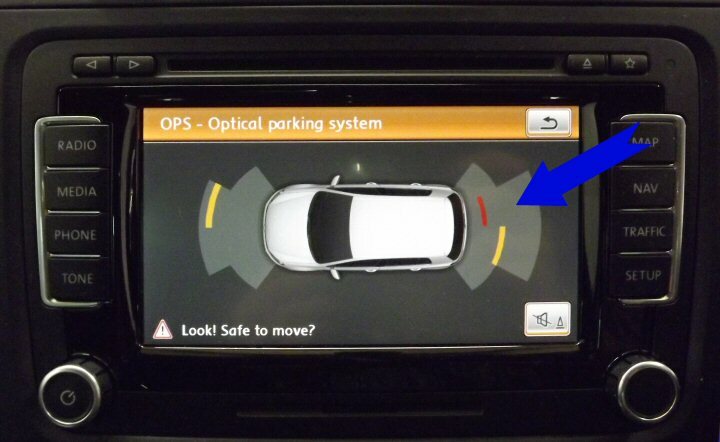 Above: Parking sensor button fitted to activate sensors. Please select sensors required Front and Rear Sensors supplied and fitted. Front Sensors supplied and fitted. (OEM R/Only). Optical PDC Upgrade from Standard PDC Rear Sensors supplied and fitted.